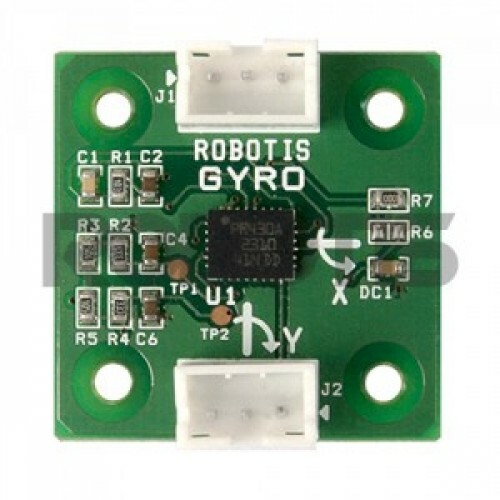 - Can be used to measure the sensor’s angular velocity. or which direction the force is from. 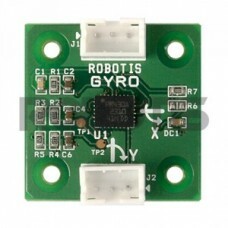 - Can be used to balance the robot or program applied movements.